We have all had one at some point in our lives: the dreaded hangover. That 4th vodka soda seems like a good until you wake up in the morning with a pounding headache, nausea and dehydration. 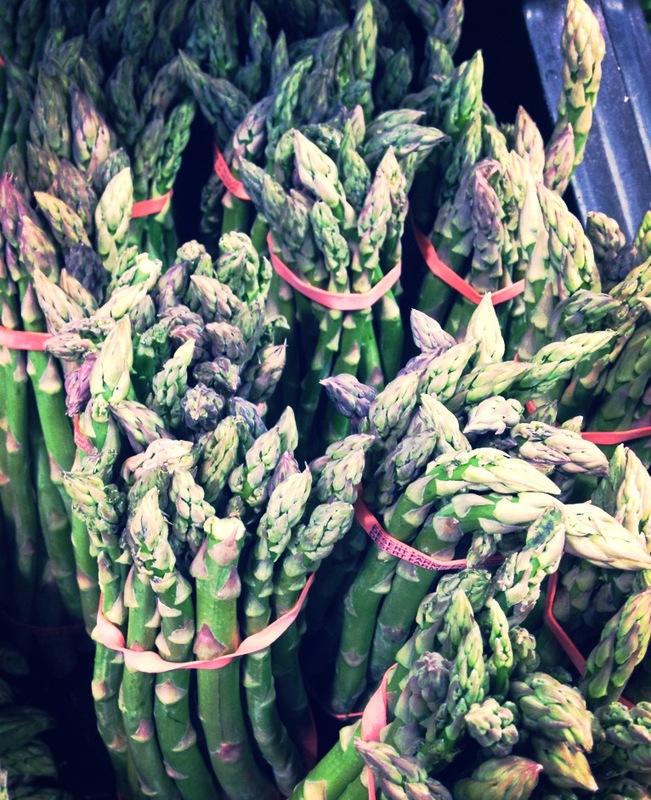 Often times when we are hungover and miserable we reach for a piece of greasy pizza or french fries instead of whole grains and veggies, but studies have shown that asparagus can actually help out that hangover! Sound crazy? I thought so too, but let me explain. According to Rodale News and the Journal of Food Science, Korean researchers actually discovered that extracts from asparagus increased levels of enzymes needed to break down alcohol. The goal of the study was to find any kind of diet that promoted the breakdown of ethanol by stimulating two key enzymes (alcohol dehydrogenase and acetaldehyde dehydrogenase) which have been show to metabolize ethanol into a nontoxic form. By adding the asparagus extract to liver cells, researchers found that asparagus is high in amino acids that stimulate those specific enzyme functions, ultimately accelerating the breakdown of alcohol. Deokbae Park, PhD, professor of medicine at Cheju National University School of Medicine in Korea found that volunteers in an informal trial (not part of the study) who drank a beverage containing the extract reported fewer hangover symptoms. Mind blown? SAME. I will most definitely be reaching for a giant plate full of asparagus after my next night of indulgence!